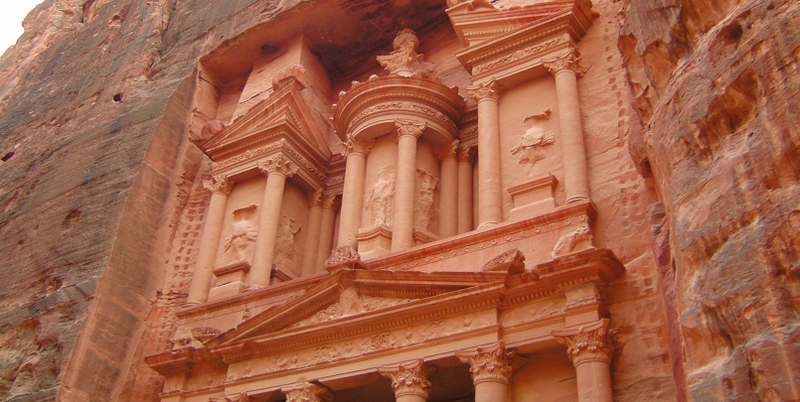 Visit Petra and Wadi Rum from Amman or the Dead Sea on our one day tour, available as private tour everyday, throughout the year. 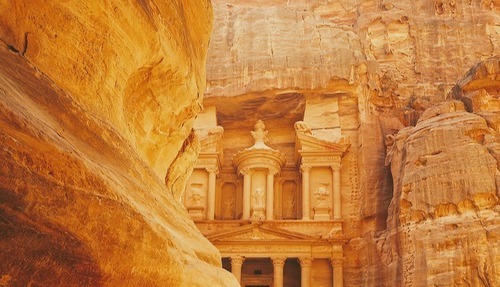 This adventure will take you to what are without doubt, two of the world’s most impressive and unforgettable sites. 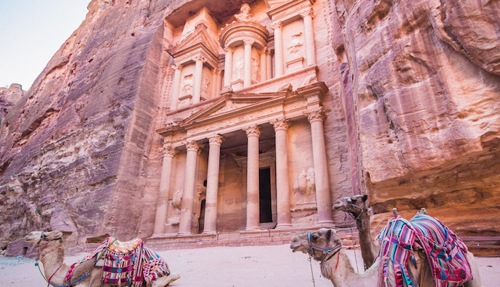 Tour Petra, the ‘forgotten’ city, with a local guide, who will show you the highlights of the amazing city carved out of the red rock by the Nabateans. 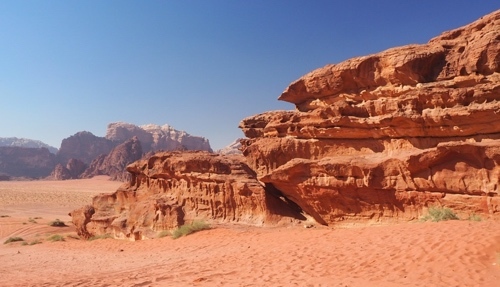 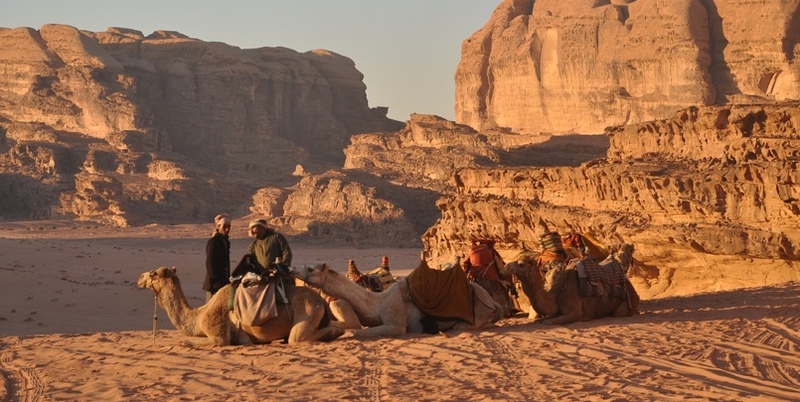 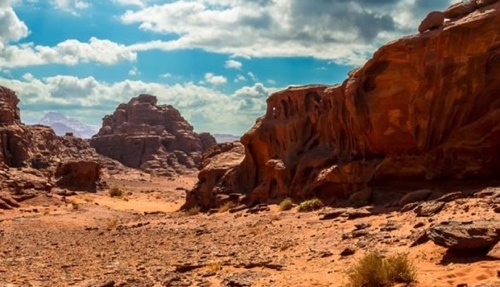 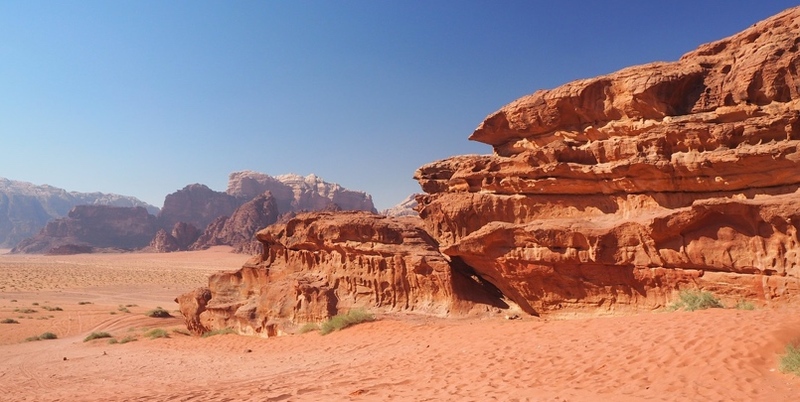 Explore Wadi Rum, with a jeep safari tour, led by a local Bedouin, who will show you the true magic of the ‘valley of the moon’, one of the most spectacular desert landscapes on earth. 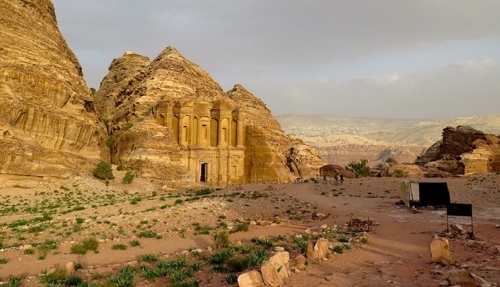 Available every day with pickup from hotels in Amman and the Dead Sea, our Petra and Wadi Rum Tour from Amman or Dead Sea is the best value way to have a once in a lifetime experience. 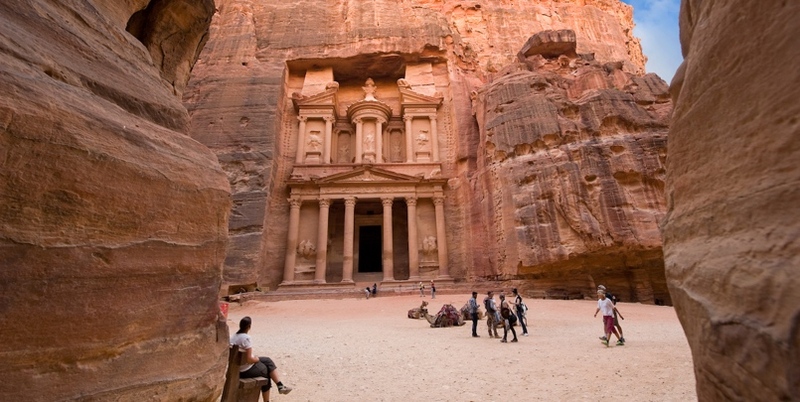 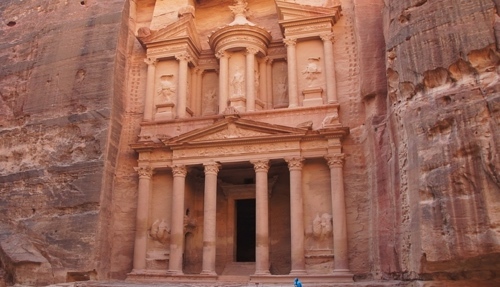 Enter the Petra National Park, and tour one of the Seven Wonders of the World with an experienced tour guide. 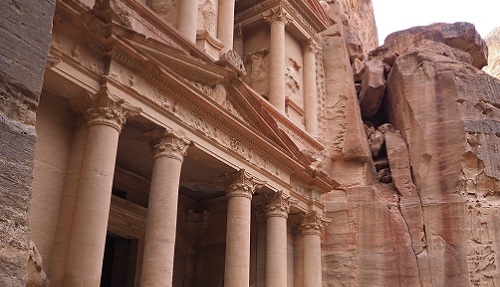 Tour price includes – pickup and dropoff from hotels in Amman and Dead Sea, full day of transportation, entry fees at Petra and Wadi Rum, guided tour of Petra, desert jeep safari tour in Wadi Rum, breakfast and lunch.